the flyest material | WHAT THE BLOGCLOT? mini mix, the flyest material, YO-EV! The Flyest Material Presents: BUMP IT! 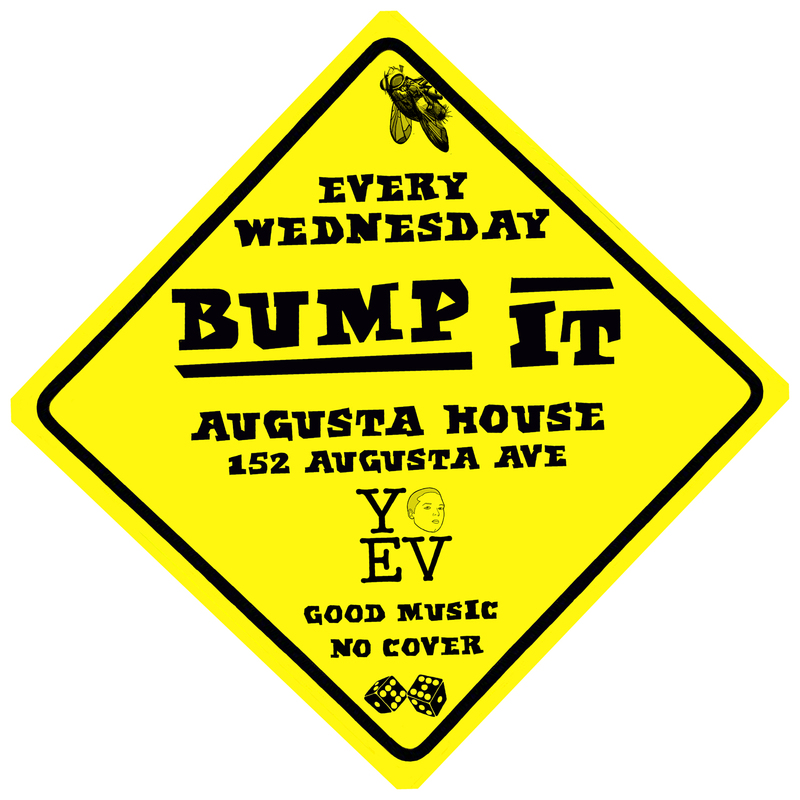 beginning Wednesday October 22nd, 2008 and every Wednesday after that with Yo-Ev! and friends.